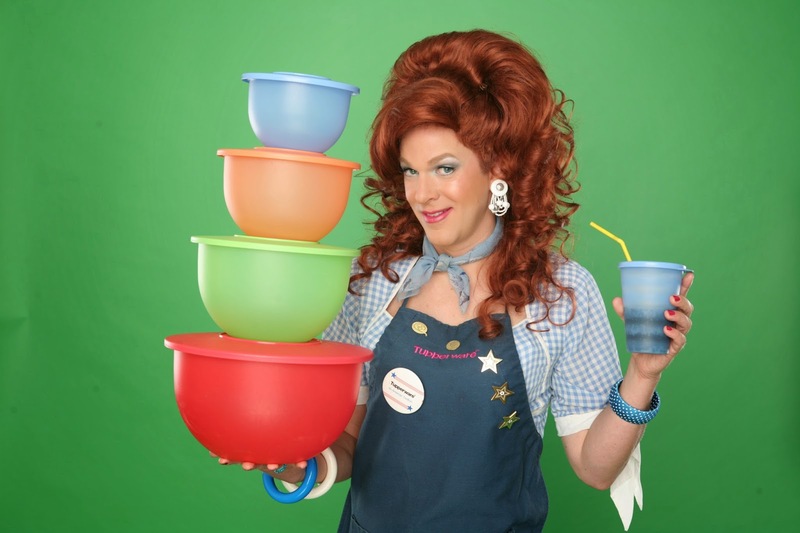 products available for purchase, Longate will tell how she became the number one Tupperware seller in the world (for real) as she educates her guests on the many alternative uses she has discovered for her plastic products. The Off-Broadway show won the prestigious 2008 Drama Desk Award Nomination. Tickets can be purchased at www.scfta.org.